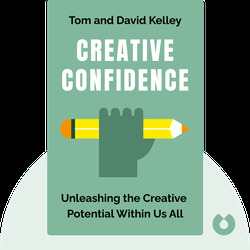 David Kelley is the founder of IDEO, one of the world’s leading innovation and design firms, as well as the founder of Stanford University’s Institute of Design, d.school. 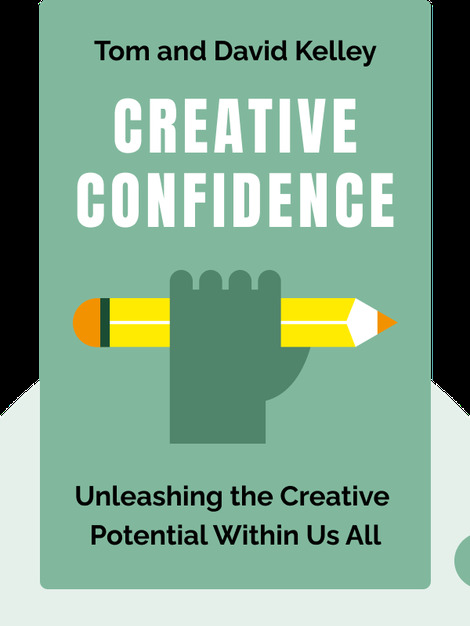 His brother, Tom Kelley, is also a partner in IDEO, and the author of the bestselling books The Art of Innovation and The Ten Faces of Innovation. In addition, he is an executive fellow at University of California Berkeley’s Haas School of Business.